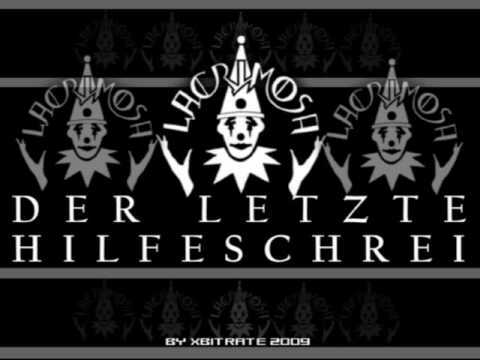 If you need a scaring song for the next Halloween night, choose "Lacrimosa" singed by Der Letzte Hilfeschrei. It is not a song to hear alone sitting on the sofa, even worst if you hear it before go to sleep. 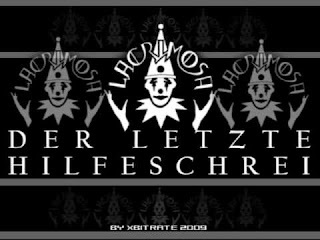 We invite you to discover it and be scare with it!